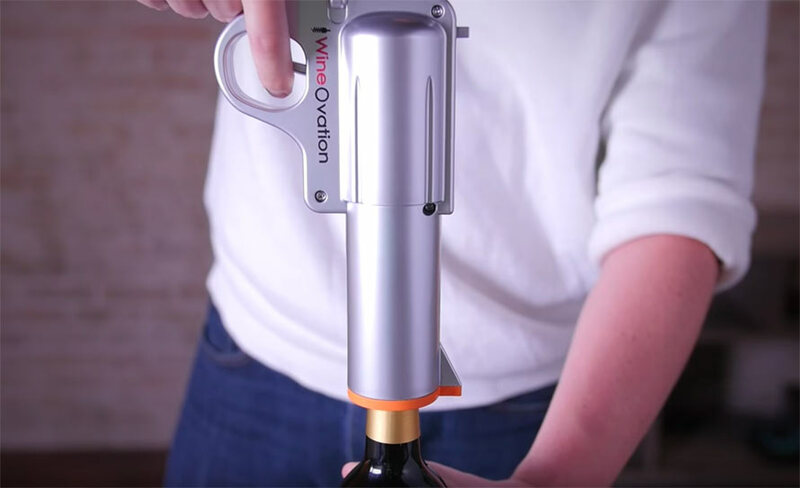 This is the Wine Gun by WineOvation. 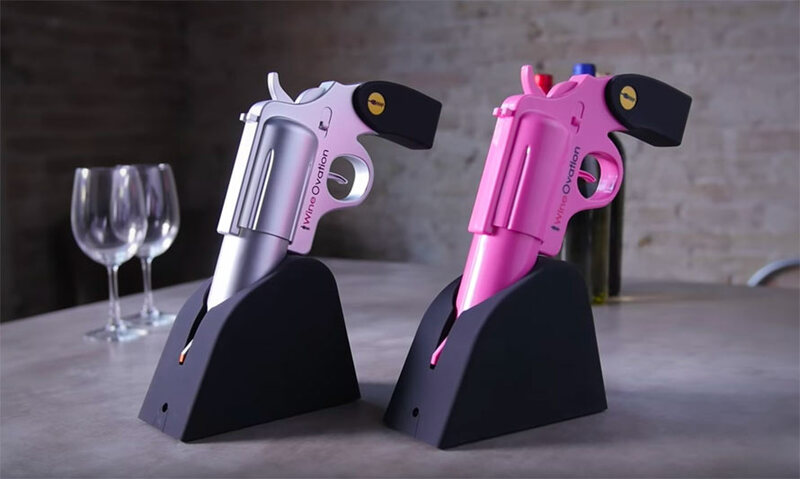 It’s a wine bottle opener that looks like a gun. If you’re into that sort of thing, head on over to Amazon HERE where you can get one for $40. Or save yourself the $40 and drink boxed wine straight from the spigot like a normal wino!